Let’s Go To The Miramichi!! 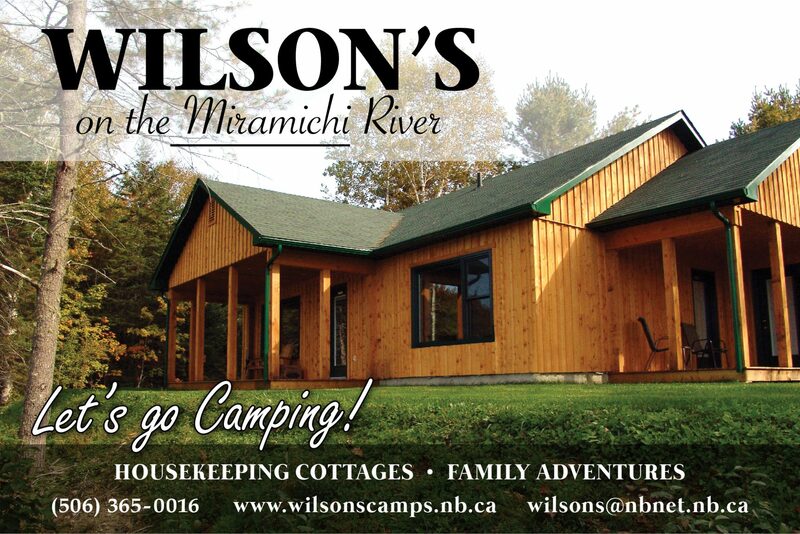 The water is up again this morning making the perfect conditions for family adventure on the Miramichi. 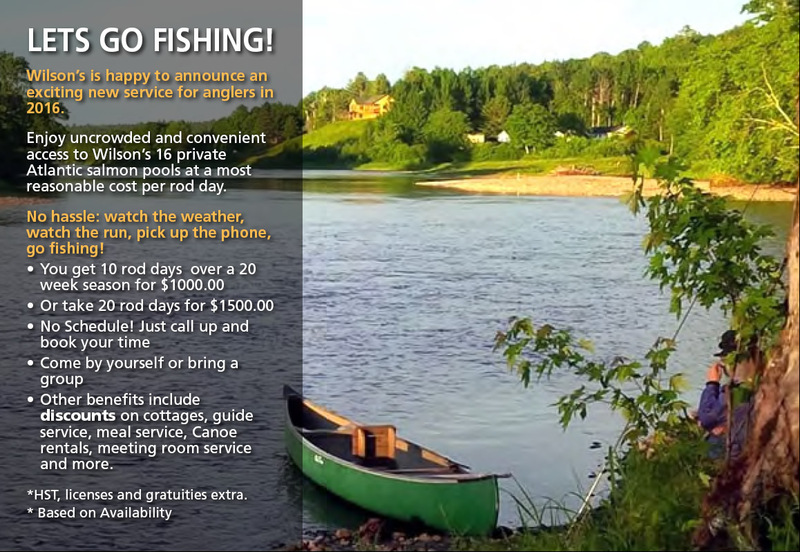 We have cottages, free tube and canoe service ( August ) , fly- fishing and awesome guided ATV tours in central New Brunswick. Have fun in ” Atlantic Canada’s Great Outdoors”. 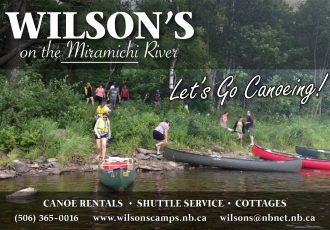 Miramichi River Corporate retreats in New Brunswick , Canada. 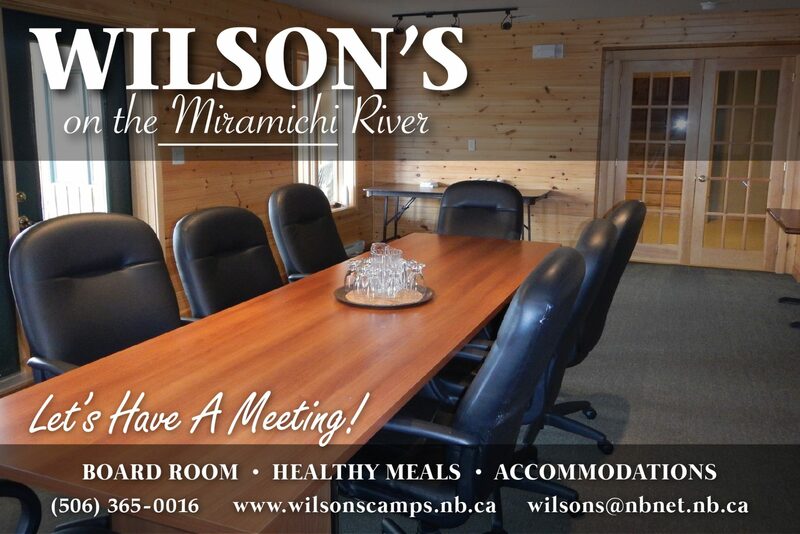 Wilson’s is the ideal setting for a corporate retreat or day meeting for your company. Combine work in our board room with outdoor activities on the river then wrap up you day around the fire-pit. Atlantic Canada’s Great Outdoors. 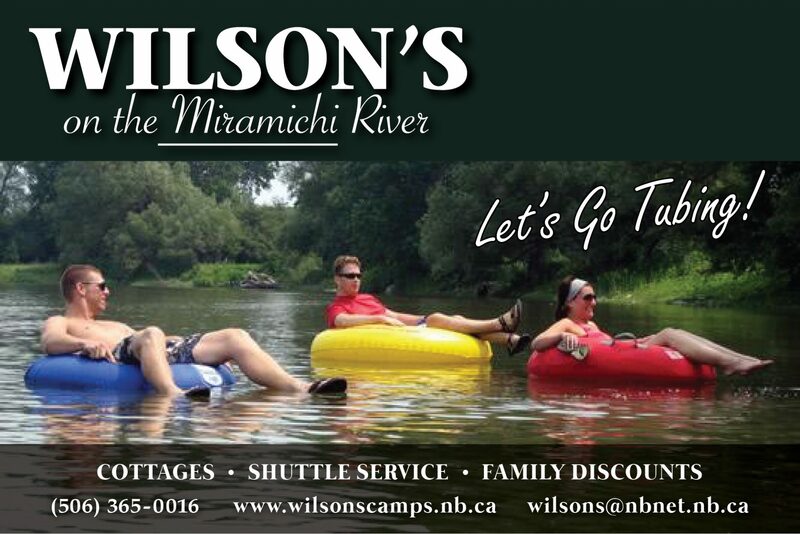 Family adventure at Wilson’s on the Miramichi River in New Brunswick, Canada. 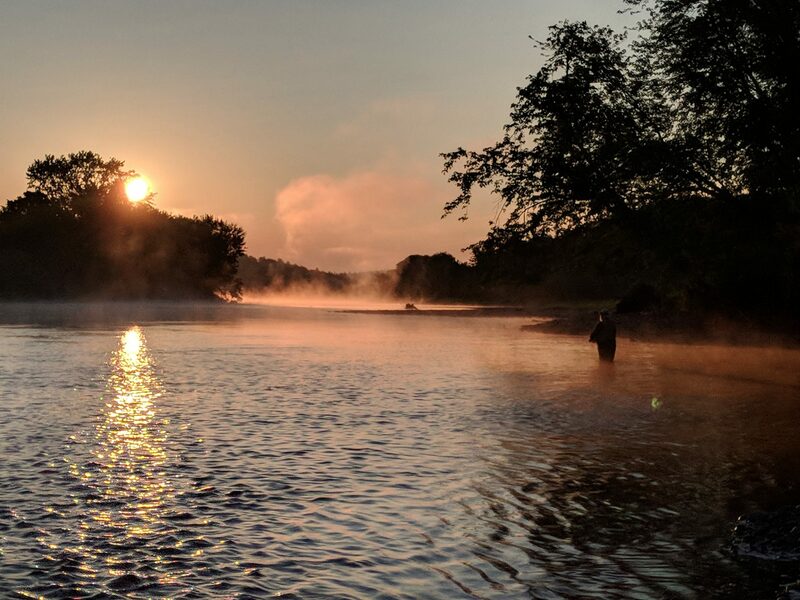 Canoeing, Fly-Fishing, Tubing, ATV tours, late night fire-pits, family reunions. 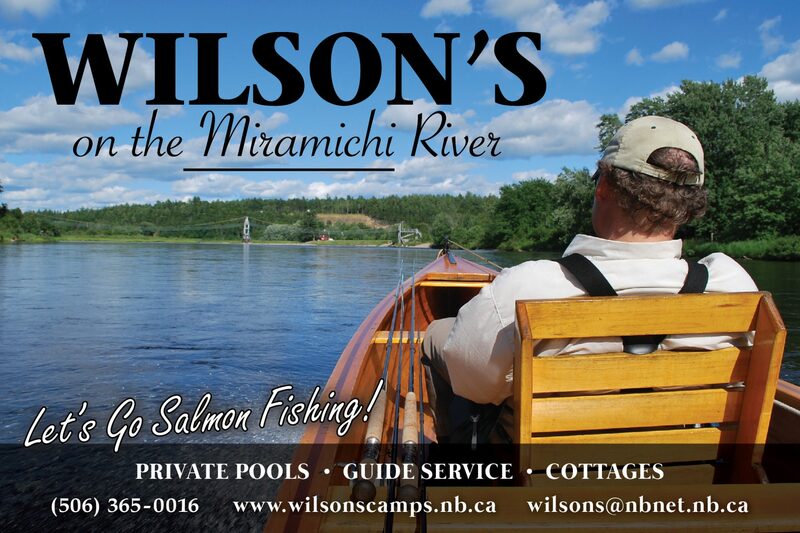 Wilson’s Miramichi report for July 26th. The water remains low and warm and as a result most major cold water pools are closed to angling. As well we are restricted to just 6AM – 10AM angling. 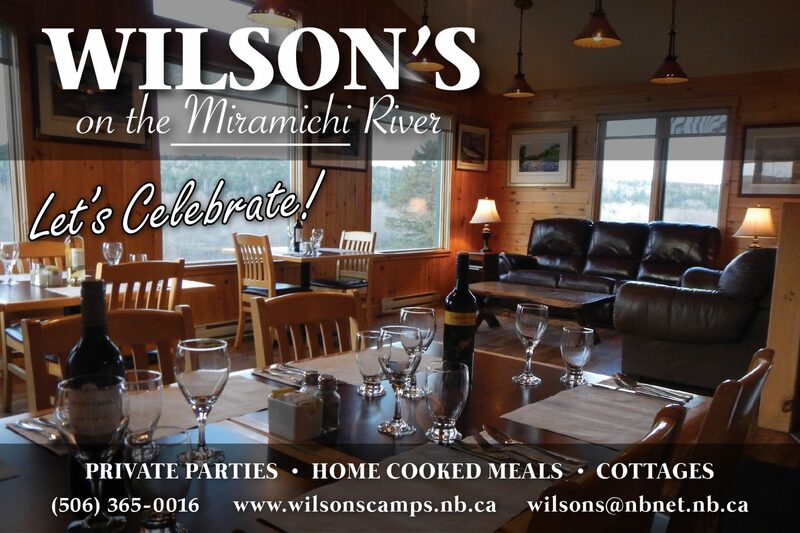 Wilson’s Miramichi Report for the week of July 9th. The water levels remain low but temperatures have cooled down and we are seeing salmon on the move. 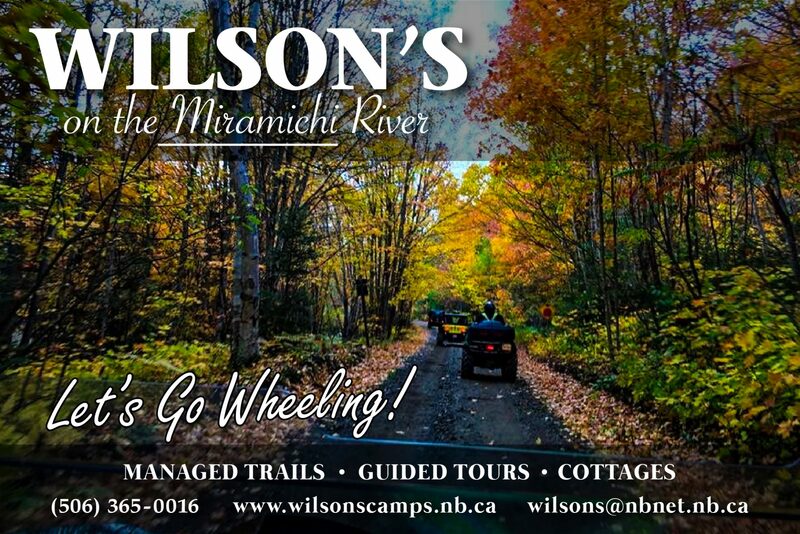 Wilson’s ATV tours on the Miramichi.Let’s Go Wheeling! Wilson’s is pleased to offer weekday discounts for ATV groups or families. Also, with each weekday booking we will do a guided back-country tour with bar-b-que for free. Chasing Silver! 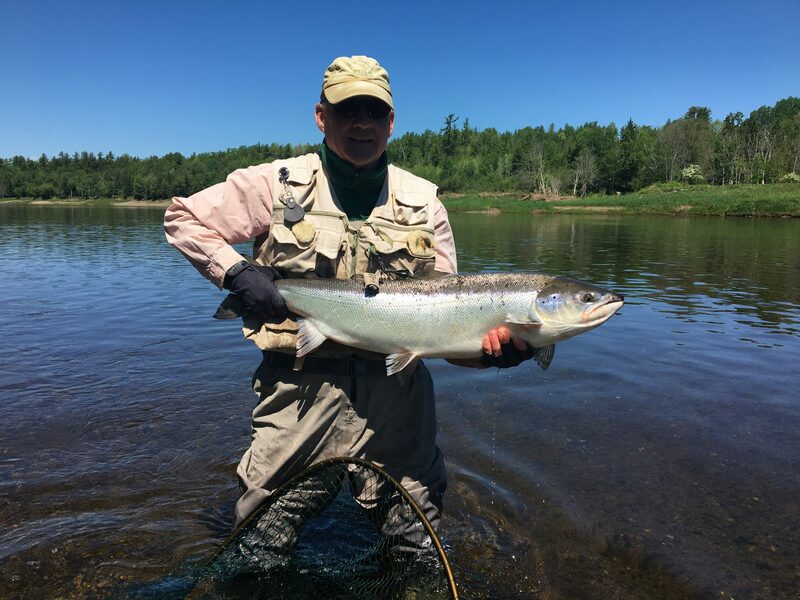 Brad Burns and Jason Brennan sharing their success from the Blackville area on Friday.The conditions are ideal for mid June fishing on the Miramichi. The water is up a few inches again this morning and we are hearing of salmon on the line throughout the system.